Put simply, the more skills you can list on your CV and demonstrate in the workplace, the greater chance you have of getting into the area of work that you want to. RCP Training Ltd can bolster your chances of gaining that dream job or promotion with our extensive range of workplace training courses and qualifications. 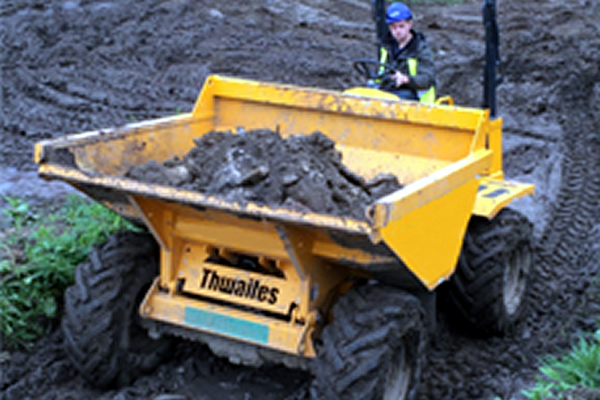 We offer training to claim both your CPCS Red and CPCS Blue cards. Once your Red card has been earned, it lasts for 2 years and the Blue card must be gained within this time otherwise you will be asked to begin training from scratch. The Blue card lasts for 5 years but no further testing is required. 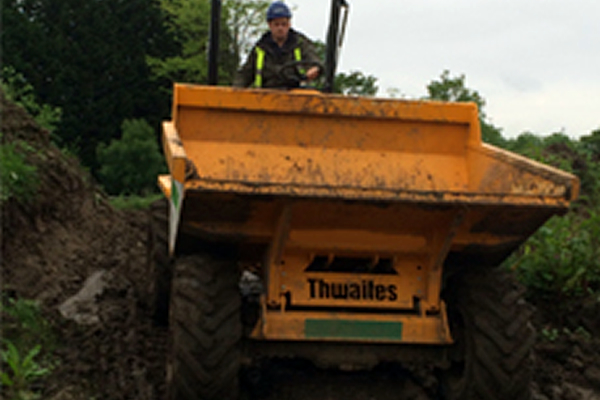 To begin working towards your CPCS cards, contact us today or call 0162 878 8251.